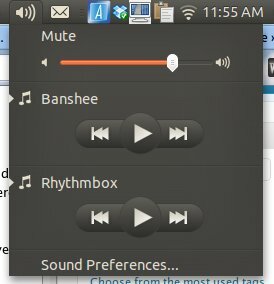 In the upcoming version of Ubuntu (11.04 Natty Narwhal), Banshee will be replacing Rhythmbox as the default music player. A quick look at our archive and we were surprised that we have not covered Banshee before. It is always better late than never. In this article, we are going to take a closer look at Banshee and see how it stacks up against Rhythmbox. 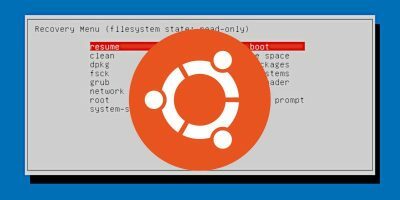 Does it has what it takes to become the next default player for Ubuntu? On the first run, it scanned my hard disk for all music and video files and added them to its library. While it has done a good job identifying the meta tags of the songs and classify them accordingly, there are several instances where it incorrectly dumps the songs to the unknown artist/unknown album folder (even though the songs are well-tagged). As a media player, there is nothing to complain though. It plays all my mp3, ogg, avi and mp4 file properly. It even comes with an Audiobook, Podcast and Radio functions. The default installation of Banshee comes with support for Amazon MP3 store, Miro Guide, Internet Archive and Last.fm. Rhythmbox doesn’t come with Amazon MP3, Miro Guide and Internet Archive, but it supports Jamendo and Magnatune, which Banshee doesn’t. Banshee still has an edge here since Jamendo and Magnatune can be extended via plugins.. This is one small feature that makes sorting your music library a breeze. With the smart playlist, you can create a new playlist based on a set of rule. For example, you can create a smart playlist to include all songs with the jazz genre. In the future when you add new songs to your library, it will automatically add the song to the playlist. The best part about Banshee is the availability of extensions to further its functionality. The default installation of Banshee comes with extensions like BPM (Beats per minute) detection, DAAP Sharing, Importers for Amarok, Rhythmbox and iTunes, Library Watcher etc. If that is not enough, you can install the banshee-community-extensions. 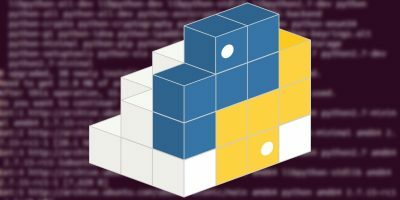 This will give you even more extensions created by the community (and not curated by the Banshee developers). Alarm Clock – use Banshee to wake up or go to sleep to a selection of your own music. 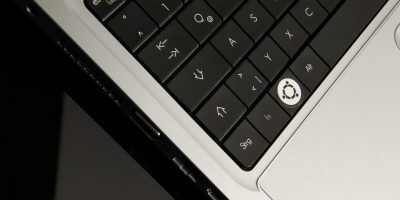 AppIndicator – Use the new application indicator area available in Ubuntu. Awn – Sets the current album cover as banshee icon in awn. ClutterFlow – A CoverFlow clone that allows you to browse your album collection. Cover Wallpaper – Sets the current playing album cover as the GNOME desktop wallpaper. LCD – Display track info on a LCD using LCDproc. Lirc – Control Banshee via a normal (infrared) remote control. Requires LIRC. Live Radio – Another way to discover internet radio stations. Lyrics – Fetches and displays lyrics for the current song. Magnatune – Listen to streamed music from Magnatune.com. Mirage – Adds playback shuffle-by-similar and Auto DJ fill-by-similar modes, based on songs’ acoustic similarity. Radio Station Fetcher – Fetch radio stations from shoutcast.com and xiph.org. 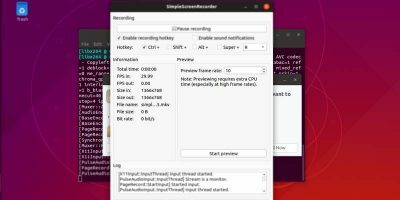 Stream Recorder – Record internet-radio streams. Telepathy – Browse your IM friends’ music library, download or stream their tracks and share what you’re listening to. 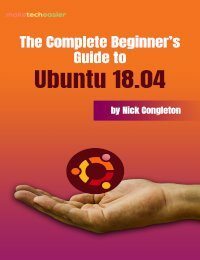 Ubuntu One Music Store – Browse, preview and download songs from the Ubuntu One Music Store. 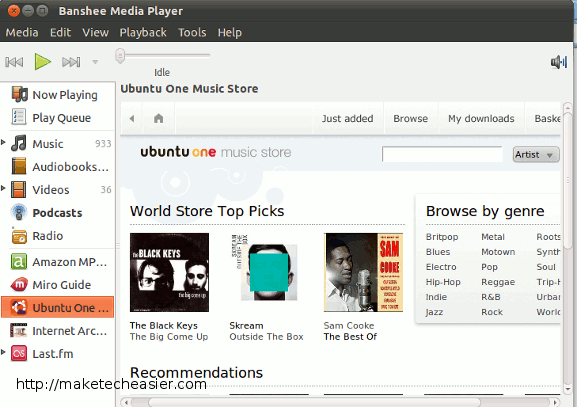 In the current version of Ubuntu, the UbuntuOne Music store is tightly integrated with Rhythmbox so you can buy music within the media player and get it synced to your Ubuntu One account. In Banshee, you can purchase music via the Amazon MP3 store. 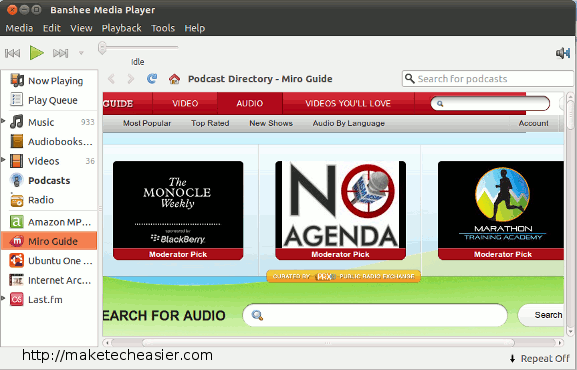 The UbuntuOne Music store is only available if you install the community-extensions and activate it in the Extension section. If Banshee is to become the default media player in Ubuntu, I am sure the UbuntuOne Music store will be integrated to the core in future version rather than having to extend by extensions. As smartphones like Android and iPhone are getting more and more popular, it is also important for media players to be able to facilitate the transfer of music to/from the mobile device. It is a good thing that Banshee can detect mobile devices like Android, iPod, iPhone etc. out of the box and sync your music and videos to/from them. 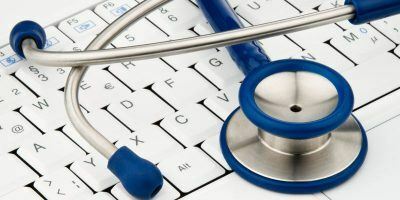 Files are transcoded on the fly (if required), so you don’t have to worry about any format compatibility issue. 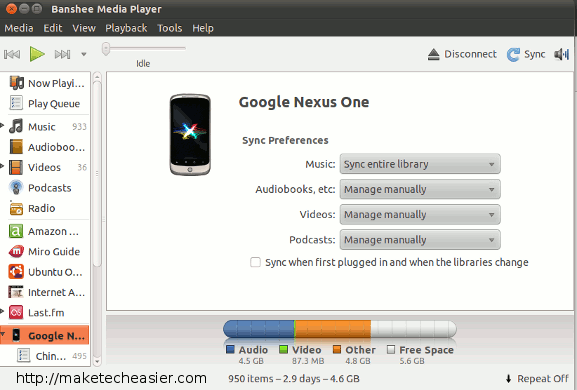 You can also choose to sync your entire library, or just one playlist. 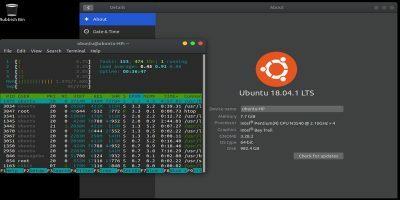 Back to the question: Is Banshee good enough to be the next default player in Ubuntu? My answer is Yes. Personally I don’t like using Rhythmbox because it is terrible at organizing my music library. Banshee sure does it better. And with a huge community supporting it, it can only get better. Banshee’s a heck of a lot better than Rhythmbox. 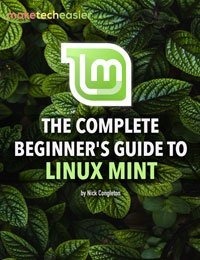 I installed Linux Mint 10 last night on my parents’ computer and the worst part of the distro by far is Rhythmbox. I was and am tempted to just install cmus and take five minutes to show them how it works. Rhythmbox is the best music player I’ve ever used. I just want to play music. For all its bells and whistles Banshee just gets in the way of that. Well i think Banshee needs to lose a bit of weight, it’s way too RAM-hungry. Also it really needs a gapless backend. It’s really Gstreamers fault really for not being gapless. I do not agree with you. The main thing that you are the fan of the Rhythmbox, an you even do not have a clue that in Banshee you can disable all INTERNET modules just by one click. Banshee is way way better than Rhytmbox, it’s more stable, more user friendly, has so much great features that really work. And it uses virtually the same amount of memory as Rhytmbox. I found out that Banshee is more a media player, then any other gnome interface players. Banshee is for sure a great media player…there is still an important feature it lacks (for me), though: the ability to sort my music library by genre… i meen 3 panels with respectively genre/artist/album…I know you can make a smart playlist…but i think it is not so confortable as in in gmusicbrowser, amarok, clementine, exaile or rhythmbox wehre it is automaticaly done! Only thing I have against Banshee is its footprint and the time it takes to start up. But that is being addressed for Natty. Other than that, Banshee rocks, I can’t be without it! Banshee and Mono can bite my rosy red one! Shuttleworth needs to clean house…….and I do mean CLEAN. Banshee is a great player. Much better at organizing music than Rhythmbox is. Get ready for the zealot anti-mono crowd to come crawling out of the woodwork, blasting you for your and Canonical’s opinions and choices. 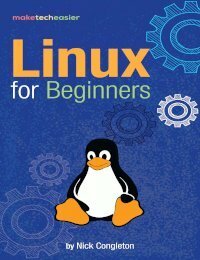 It seems Linux is only about choice when your choices match their particular agenda. For me, an important feature it lacks to Banshee 1.8.0, is a good DAAP extension. The current DAAP extension is not able to play files streamed from my VortexBox server. Banshee has problems with it and suggests it is an itunes 7 server for which only compatible depreciated clients will be able to play files. But this is simply false since VortexBox 1.6 is compatible with current players such as Rhythmbox 0.13.2, Xbmc 10 and itunes 10.1. Banshee is good, but I’m a little obsessive about organizing my library and I don’t see a way to change the artist or other metadata for more than one song at a time. Rhythmbox has this feature, though it’s buggy and renaming more than about 5 things at a time can cause a hang in the underlying gstreamer, but 5 at a time is much better than 1 at a time.